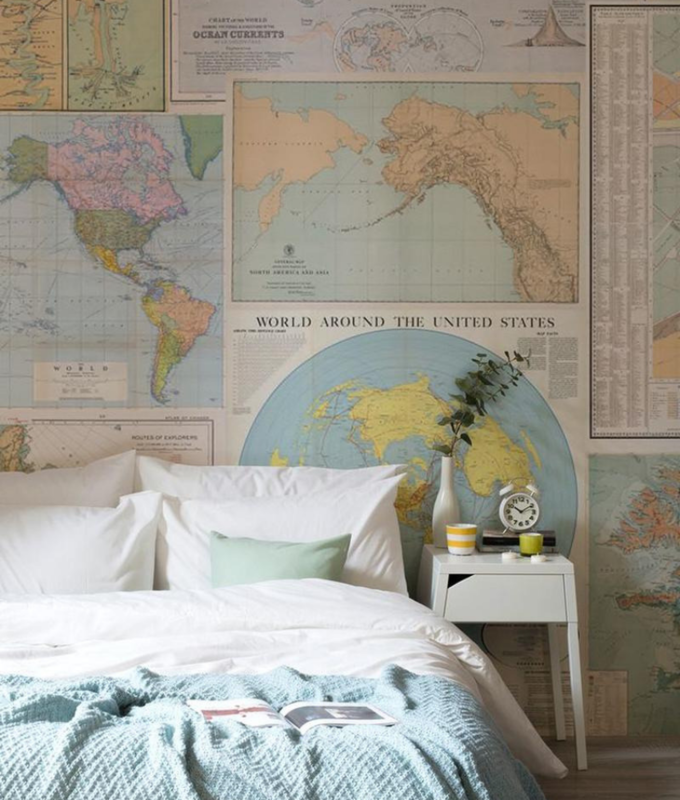 Today we begin the week with something different, Vintage Bedroom Decoration! If you’re looking for ideas to complete or build your dining room, stay with us! 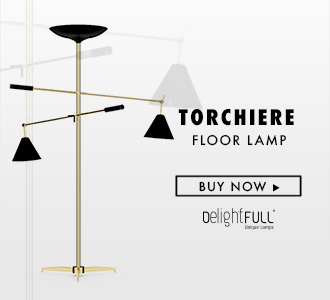 DISCOVER MORE: BLACK AND WHITE LIGHTING DESIGN AT YOUR HOME DÉCOR! When the details make all the difference this what we found! A Vinyl player to complete your Bedroom Vintage Decoration. 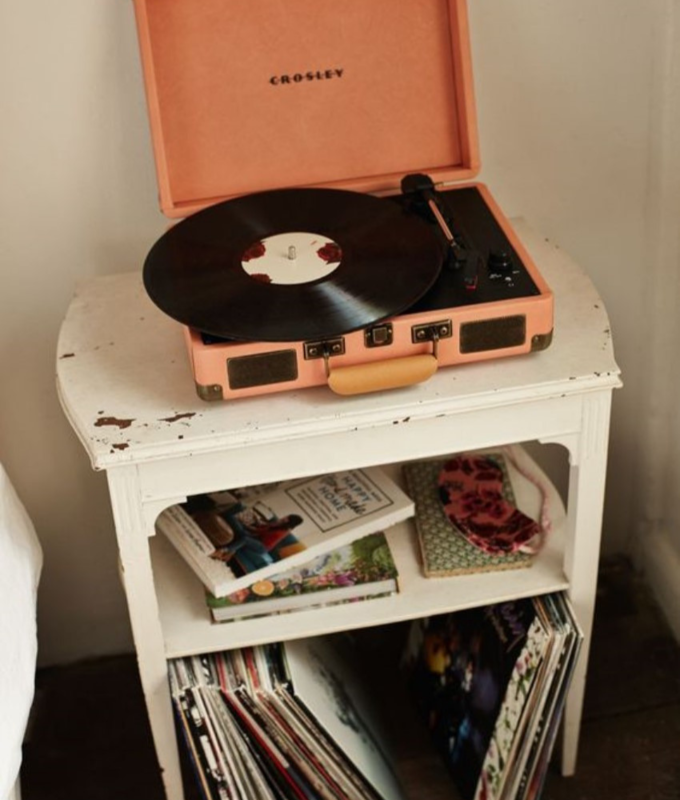 If you’re a music lover, but most of all a lover of old music, this is the best décor idea to have at your place. 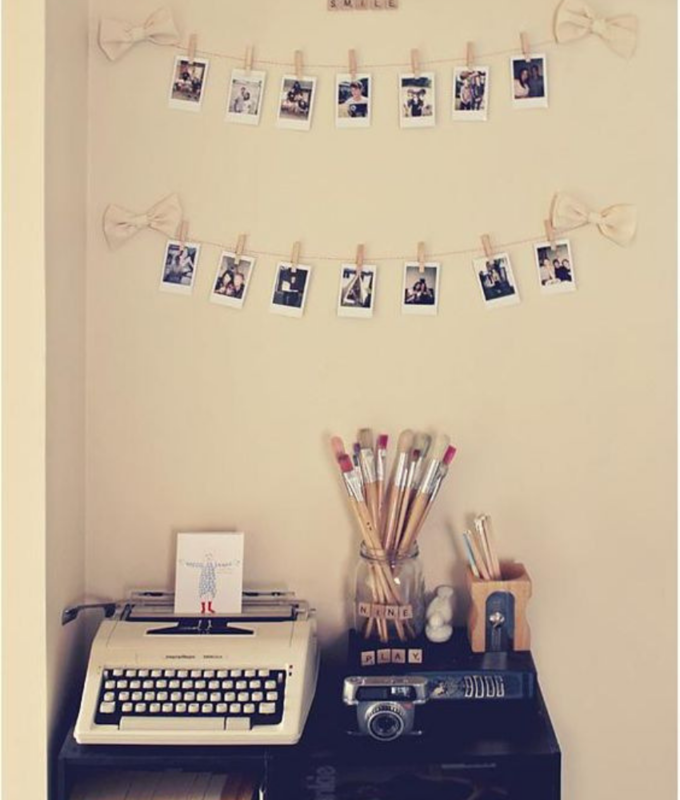 Vintage Tips had to include an old typewiter and an old photographic camera! 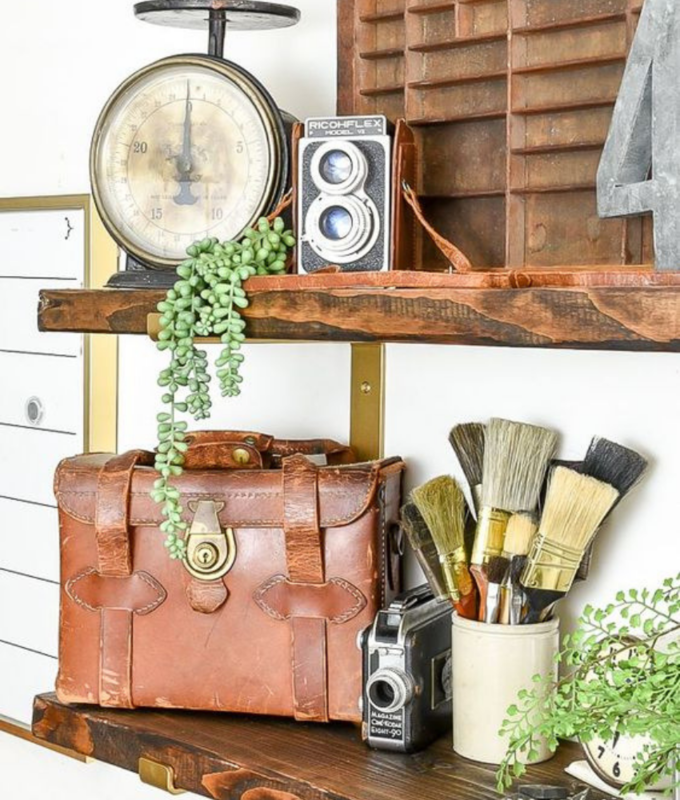 Just to be part of your place, these are the details that will Vintage Up your bedroom. To add this magnificent pieces, photographs on the wall to remind you the best places and the people that are present in your life. Bright Up your Vintage Bedroom Decoration with colour! 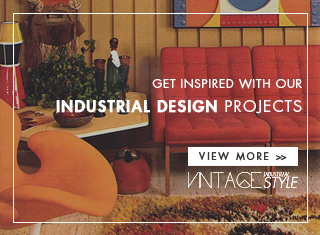 As you can see wood details are essential to bring the vintage style into your place. Travel, travel around the world, this is the message we can figure it out here! This is the right decoration for a traveller, for YOU! Imagine all the cool places you can go, dream about them, plan everything and after that you only need to go. 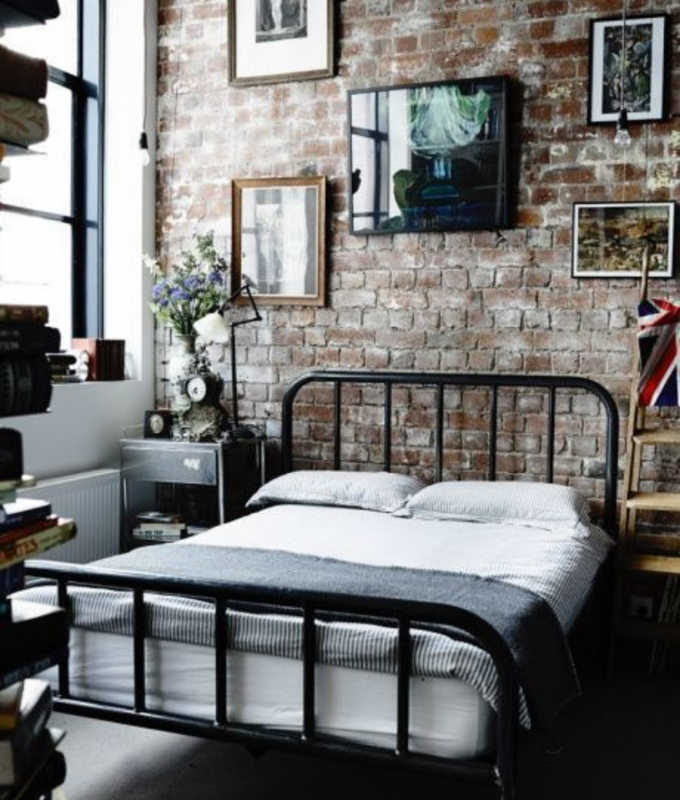 Be vintage, just like your bedroom! More simple, but always with that vintage touch that we’re talking about here! What’re you waiting for? We hope that you’ve liked our article! 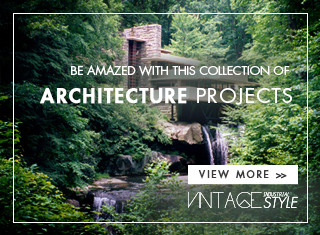 We’ll be back with more vintage ideas for you! BE INSPIRED: ABBEY LAMP, A MID CENTURY NOVELTY THAT IS “TENDER AS A ROSE”! Best Deals: Nickel Plated Lamps to Add to your Vintage Home Décor!